Picking features this week was next to impossible. Good grief you all, our niche has been ridiculously amazing lately! I thought I’d kick off our “Not to Miss” list with some food items in case you need some last minute yummies for Christmas. Enjoy! Flourless Chocolate Snow Mountains by Keeping Up with the Times. 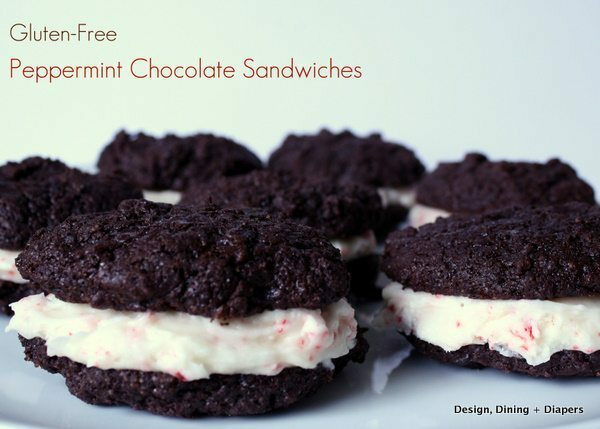 Gluten Free Peppermint Chocolate Sandwiches by Design Dining & Diapers. Salted Truffle Chocolate Pie by Val So Cal. 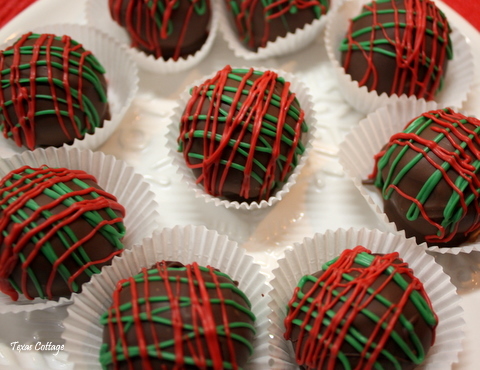 Oreo Christmas Truffles by Texas Cottage. 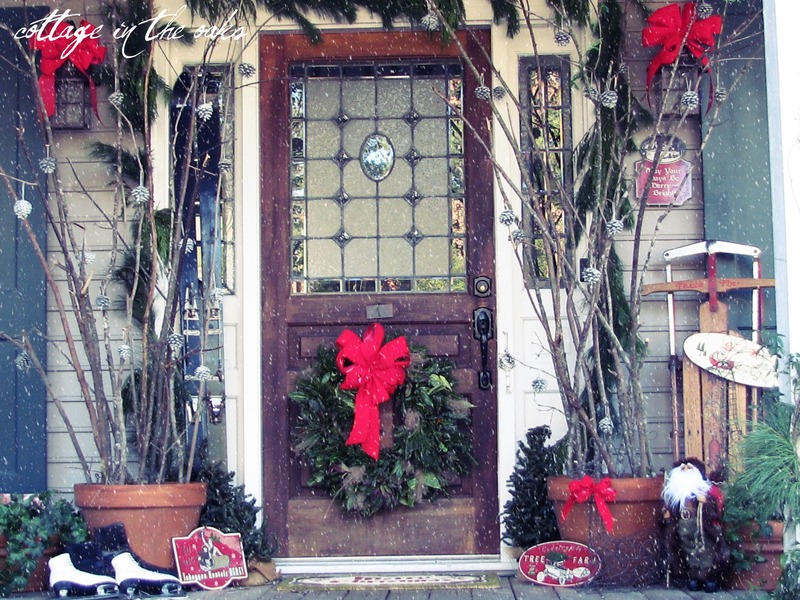 Christmas Front Porch by Cottage in the Oaks. Reclaimed Wood Floating Shelves by Not Just a Housewife. 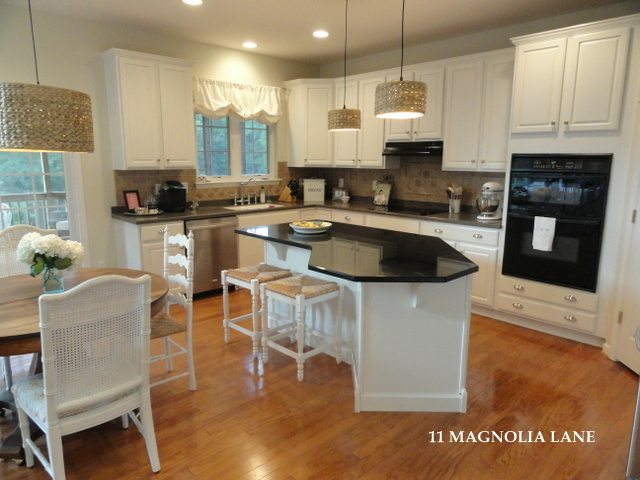 Kitchen Redo Reveal by Eleven Magnolia Lane. Thanks to everyone who linked up. I’ll see you tonight at the party!! 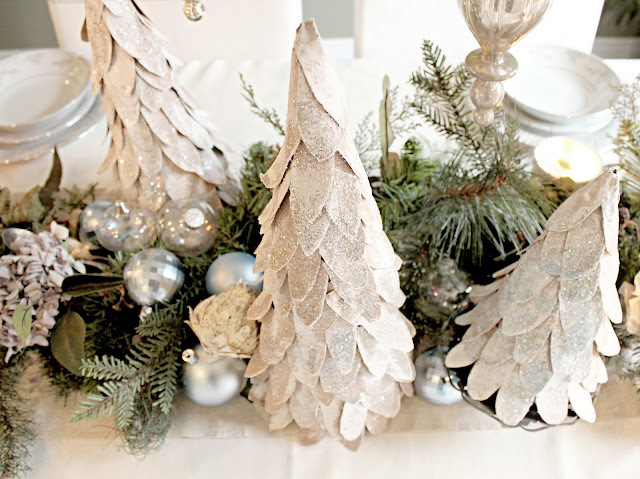 awe thanks for featuring my tree disc ornatments 🙂 There are always so many great link ups to your party! Beth-Thanks for featuring my roads. Love all the projects. 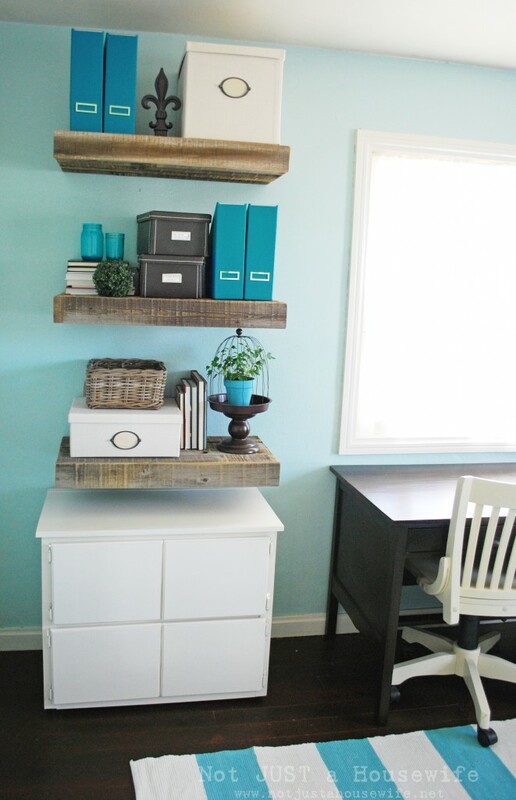 Stacy’s craft room shelves are so on my to do list! Hope you have a super Merry Christmas! 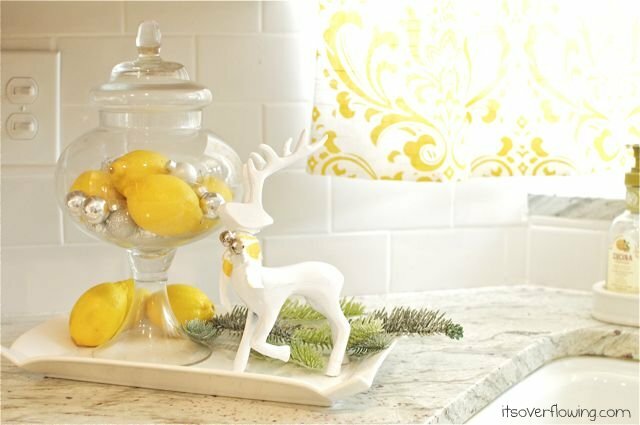 Love that foyer by It All Started with Paint! You go girl! thanks for the GF additions, this time of year is sometimes difficult! You’re right! So many gorgeous features! Thank you for the hightlight! I think I’m pinning all of these features. 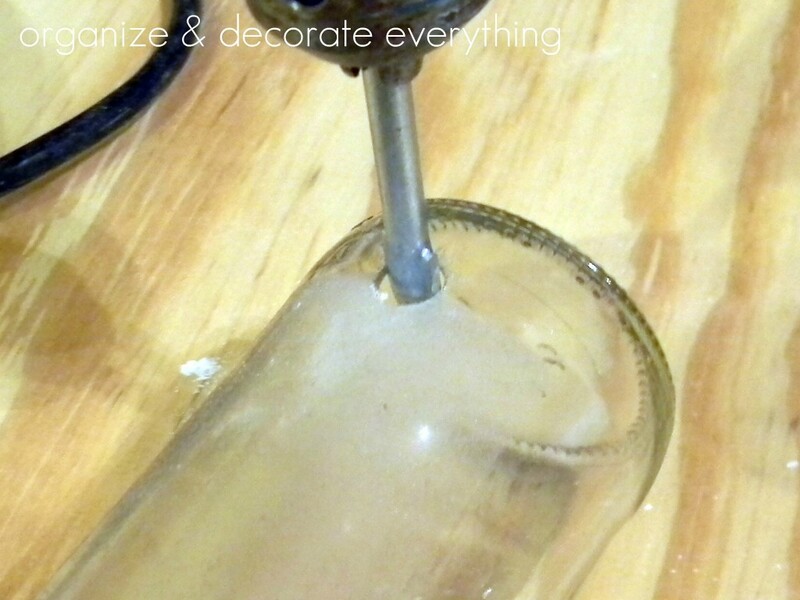 Thanks for featuring my “how to drill a hole in glass bottles”. Thanks LOTS for the feature! They all were GREAT! I love linking up here at HomeStories A to Z!!! Thank you for featuring my article! 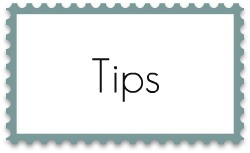 I enjoyed the other featured blogs as well! Thank you so much for featuring my Gift Wrapped Gallery! That Peppermint Cake Roll looks heavenly! I’m loving those cute little tree disks! Thanks for the feature, Beth. Lots of amazing stuff this week for sure. Merry Christmas! Thank you so much for featuring my Flourless Chocolate Snow Mountains! I’m so thrilled! Now I am hungry…..:) Thanks for the feature!!! Beth,thanks for the feature! You found some great ideas. I love them all! This is a great round-up! 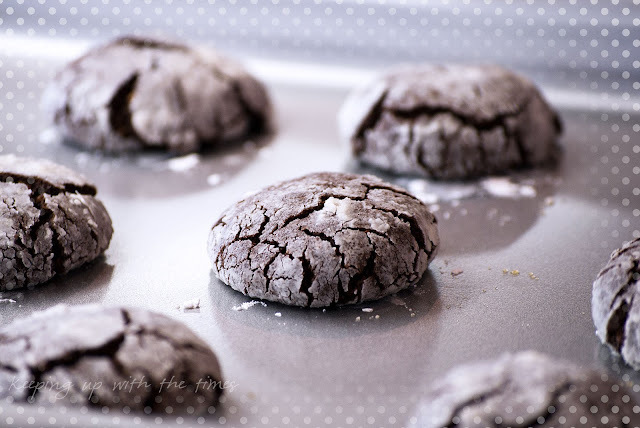 Beth, thanks so much for featuring my gluten-free peppermint chocolate sandwiches! What a great way to start the week. Happy Holidays!